The Oppo F9 features a dual rear camera setup consisting of a 16MP primary sensor and a 2MP secondary sensor. Oppo has launched Oppo F9 in India. 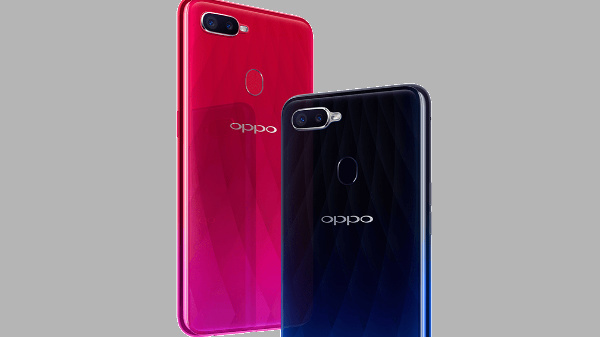 The Chinese smartphone manufacturer had announced the Oppo F9 during the launch of F9 Pro last month. The Oppo F9 like its sibling sports a waterdrop notch and dual-rear camera setup. The Oppo F9 sale will go live on September 15 at Flipkart and will come with a lower price tag as compared to the F9 Pro. The smartphone will also be available for sale on offline retailers as well. Now, as we know about the device's availability, let us have a look at what the device has to offer in terms of specifications and features. In terms of specifications, the F9 is identical to the F9 Pro with the only difference being in the RAM. The Oppo F9 features a taller 6.3-inch Full HD+ display which offers a screen resolution of 240 x 1080 pixels and has an aspect ratio of 19:5:9 with thin bezels. Just like its sibling the F9 features a waterdrop notch and offers a screen-to-body ratio of over 90 percent. Powering the F9 is a 2GHz octa-core MediaTek Helio P60 SoC with Mali-G72 MP3 GPU to take care of the graphics. 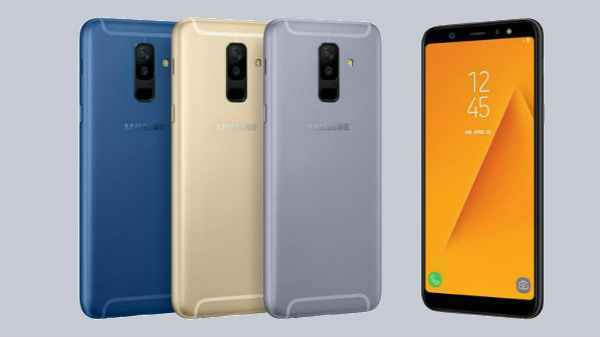 The device comes with 4GB of RAM and 64GB of onboard storage which is further expandable up to 256GB via microSD card. The Oppo F9 will ship with Android 8.1 Oreo with ColorOS 5.2 on top. In terms of Optics, the F9 features a dual rear camera setup consisting of a 16MP primary sensor with a f/1.8 aperture and a 2MP secondary sensor which has a f/2.4 aperture. To capture selfies and to make and receive video calls there is a 16MP front camera. 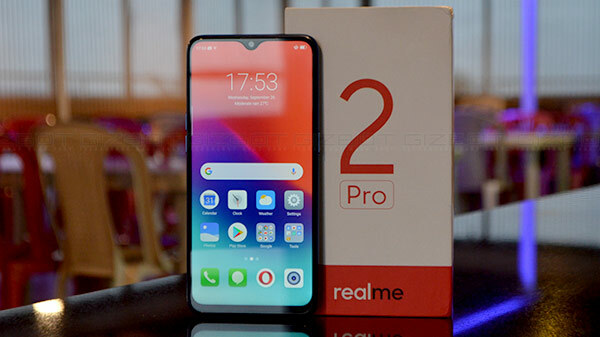 Both the cameras are AI enabled and features AI Beautification 2.1, Sensor HDR, Vivid Mode for videos and photos, AR stickers and AI portrait mode among others. It would be interesting to see how the camera performs in both well lit as well as challenging light situations. The aforementioned entire package will be backed by a 3500mAh battery which will come with the VOOC Flash charge technology. We have tested the VOOC charging while testing the F9 Pro and were impressed by the performance. As for the pricing, the F9 will come with a price tag of Rs 19,990 and like we mentioned earlier will be available on Flipkart starting September 15.